Tasmanian fruit growers and agents have returned from Hong Kong after participating in the world’s largest fruit and vegetable trade fair in early September. The State industry body, Fruit Growers Tasmania, hosted a stand during Asia Fruit Logistica which was attended by four major growers and two agents representing a number of smaller growers. During the three day event over 6000 buyers from across the Asia Pacific region came to meet with global growers and suppliers. Tasmanian growers described the intense interest in Tasmanian produce as overwhelming as dozens of interested buyers sought to book meetings. 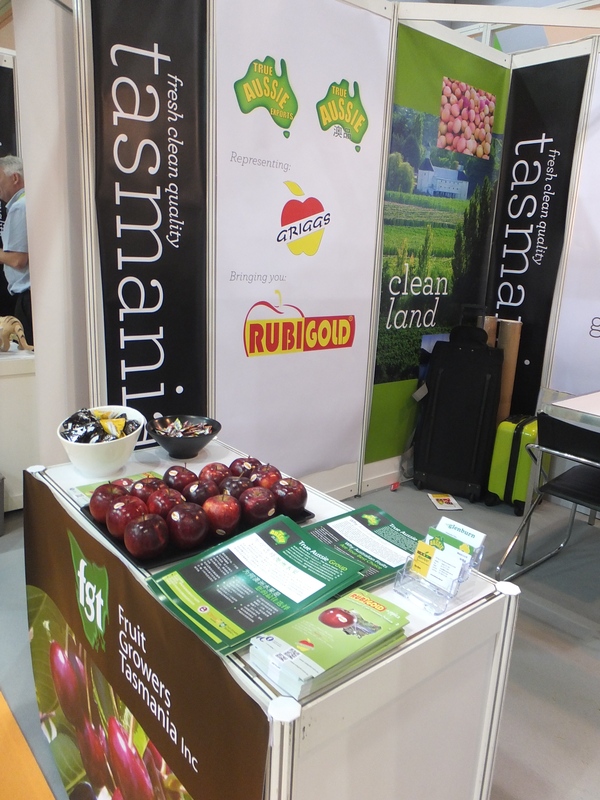 Business Development Manager for Fruit Growers Tasmania, Phil Pyke, said Asia Fruit Logistica remains the key event for engagement of Tasmanian growers and agents to meet with current and potential new customers. 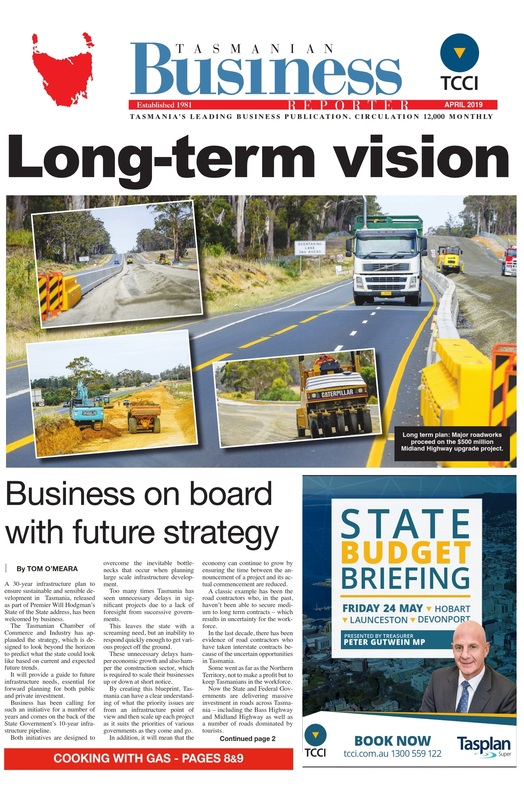 “There is increasing interest in premium Tasmanian fruit on the back of visits by Asian government and buying delegations with our continuing presence at Asia Fruit Logistica provides excellent exposure for the State’s growers,” Mr Pyke said. “While there remains an Asian focus on cherries, there is also a growing focus on apples particularly following the shipments of apples into China recently. Tasmanian growers can now also access the Thailand market with apples, cherries and strawberries and are waiting the finalisation of the Korean Free Trade Agreement and Japan – Australia Partnership Exchange Agreement. The training also conducts mandatory workshop on cherries was held for those interested in exporting to the Chinese market.